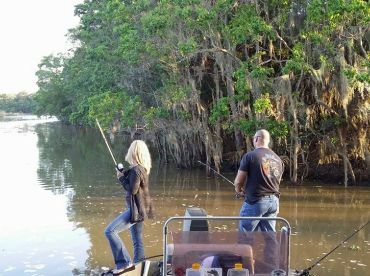 Fishing Addiction Guide Service is a family-friendly company that specializes in fishing in the beautiful Lake Livingston, Texas. Your guide Jeff is not the one who sits and watches the clock. He works hard to make sure you and your party have the best and most productive time on the water. And the work pays off! 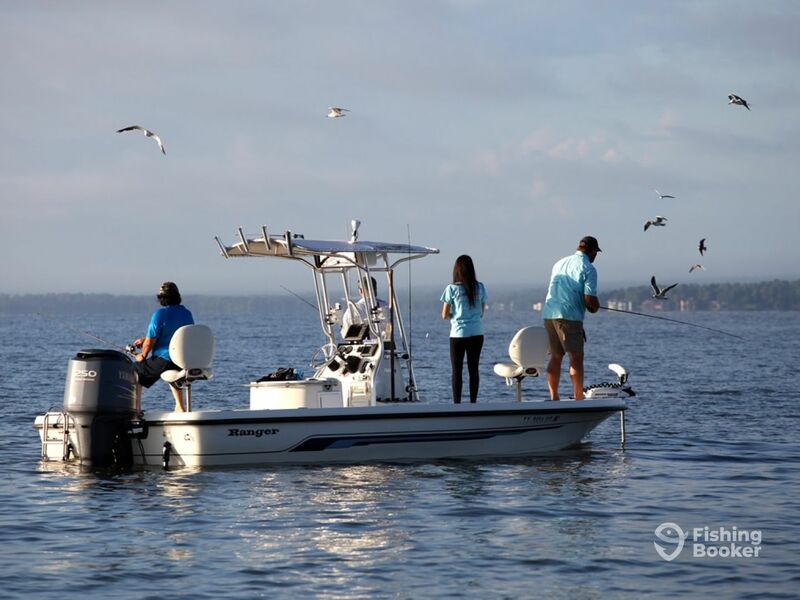 Hang on for the ride aboard his clean and spacious 24’ Ranger bay boat. She is a beautiful and well-maintained fishing vessel with a single 250 HP Yamaha outboard. She can comfortably take up to six anglers and is fully outfitted with latest navigational electronics to aid your search for the fish. 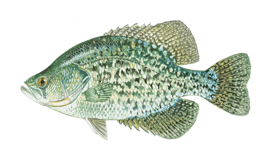 Fishing Addiction Addiction Guide Service fishes year-round. Each season brings something exciting at the end of your fishing line. 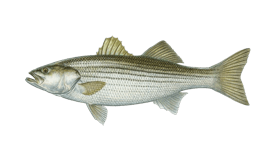 Come spring, and you can start searching the waters for large Stripers. 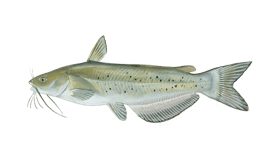 The action goes on through summer, when Catfish bite catches up. The fall is also a rewarding time to wet a line, along with the winter months, when you always return to the shore with the ice-box full of amazing catches. 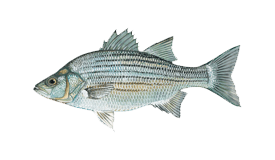 Apart from Striped Bass and Catfish, your targeted species will include Crappie and White Bass. 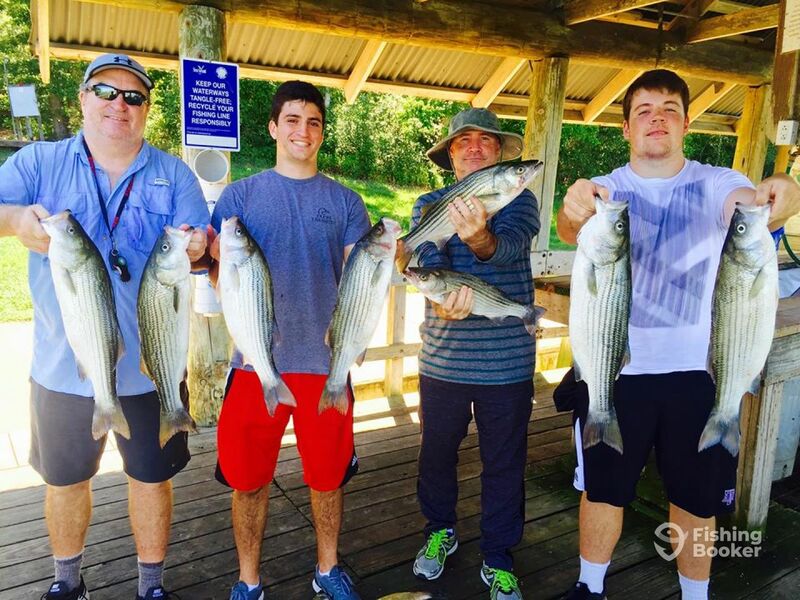 All trips come with quality rods, reels, tackle, and lures. When you come back to the shore, your catch will be cleaned and ready to jump straight into the frying pan. You just need to bring a license, some food, and drinks with you. If you want to have the waters all to yourself, this is your trip. 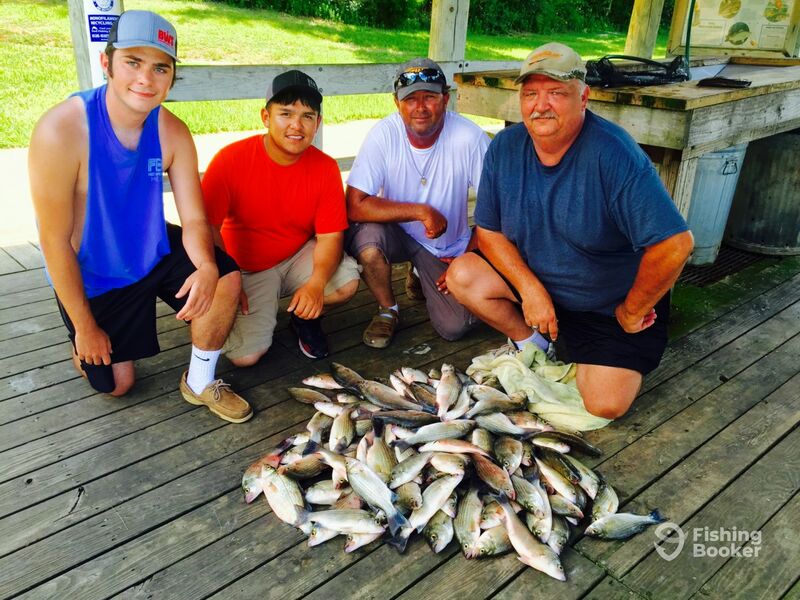 Fish for Crappie, Catfish, Hybrid, Stripers, and have an action-packed and fun day on the beautiful waters of Lake Livingston. 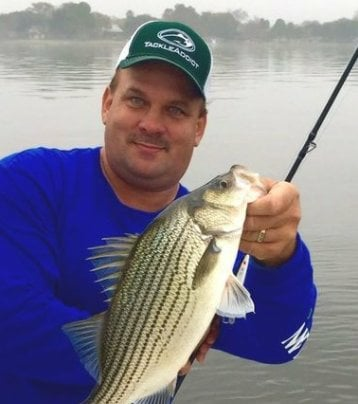 Fish for Hybrids, Stripers, Catfish, and Crappie on this half-day adventure with your guide Jeff. 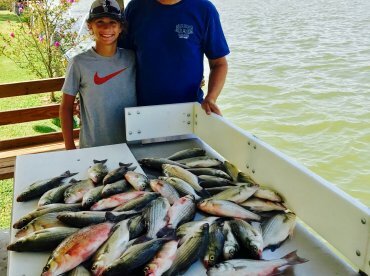 Explore the opportunities Lake Livingston has to offer and return to the shore with a bag full of memories and amazing catches. Ranger (Bay boat) originally built in 2007. Powered by a 250HP Yamaha engine. 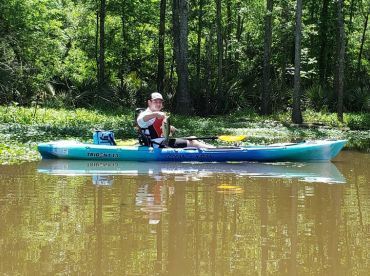 Jeff Friederich is an experience guide. He has been fishing most of his life. Jeff’s passion starter well before it became a business - he grew up in the Texas Hill Country. 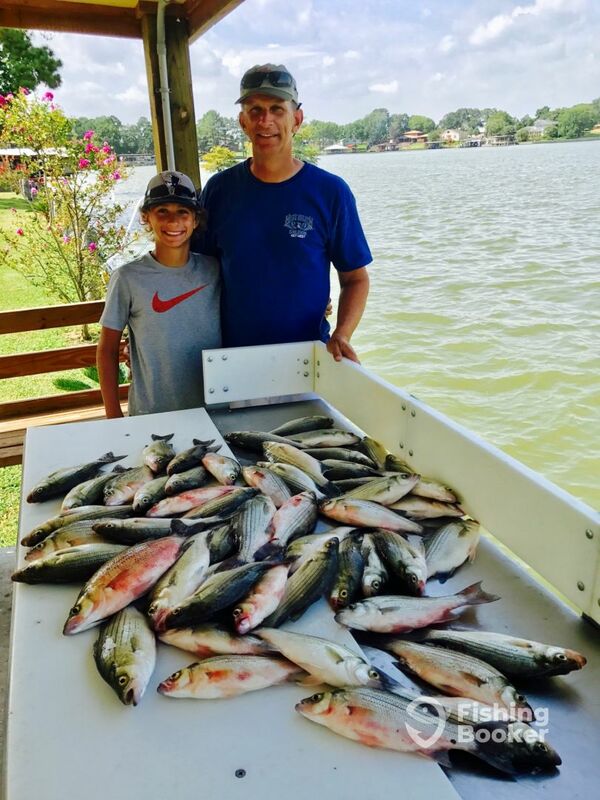 For the past decade, he has been mastering his fishing techniques and skills around Lake Livingston and Lake Conroe. Jeff always goes beyond his guests’ expectations. 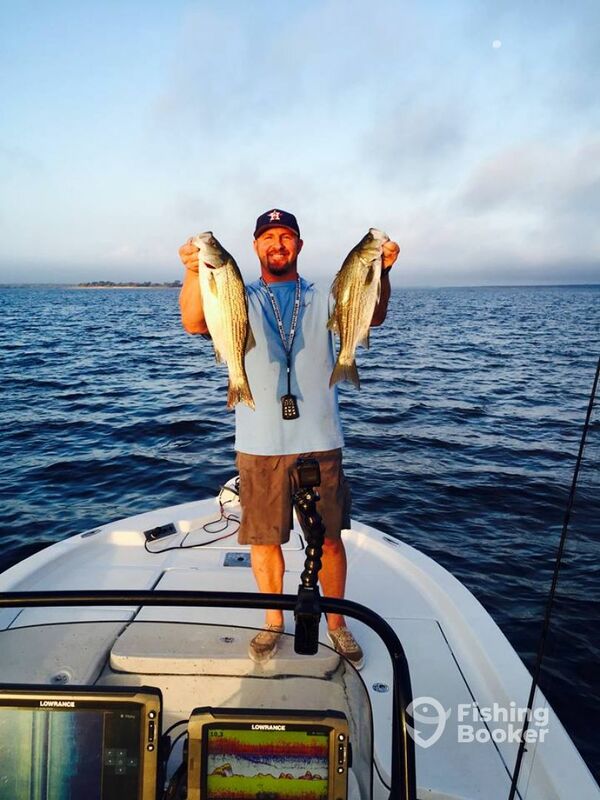 For him, the best fishing trip is a productive day and happy clients. It’s that simple! My husband and I had a GREAT time with Jeff. 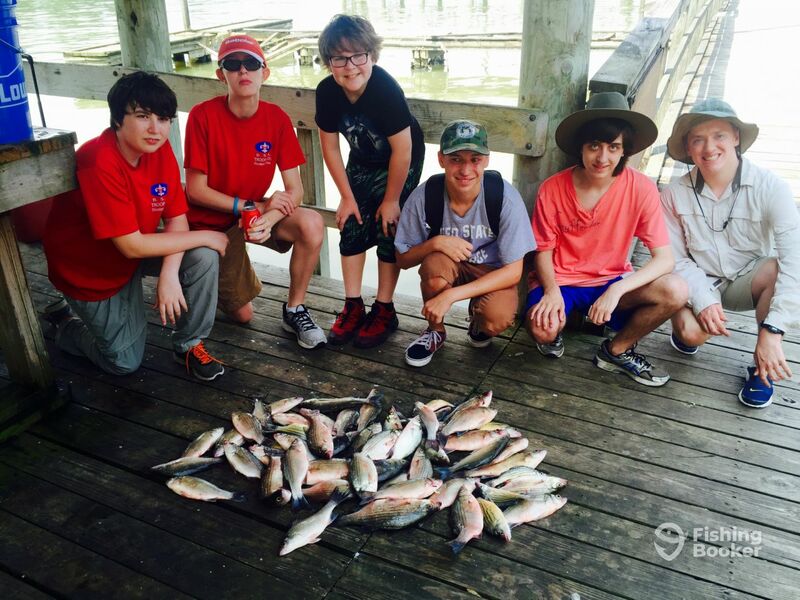 We caught lots of fish and had fun doing it. 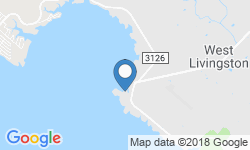 I would highly recommend Jeff to anyone looking to book a trip for Lake Livingston. Jeff is a very experienced guide who not only will put you on fish, but will educate you on the techniques it takes to catch them. We enjoyed the trip. Caught plenty of fish!! I made a last minute booking with Fishin-Addiction Guide Service. Jeff was quick to respond and confirm our trip for the next day. When we arrived the next morning, Captain Jeff was ready to go. He was friendly, and his boat was very clean and organized for our half day trip on Lake Livingston. The winds made for tough conditions on the water but that didn’t deter Jeff or our trip. With the latest technology onboard, he took us to many locations on the lake where we were able to catch our limit of White Bass. My 14 year old son had a great day. 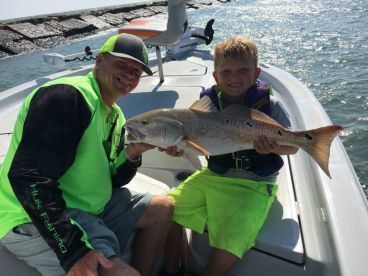 Captain Jeff took him under his wing and educated him on many aspects of fishing safely on the lake. I highly recommend booking with Fishin-Addiction Guide Service. 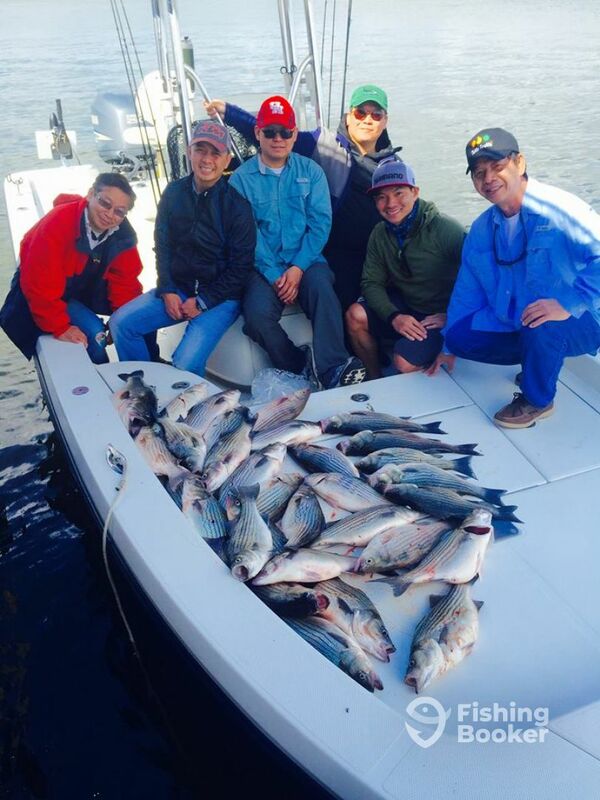 Fishing trip with Captain Jeff Friederich. This was the first time I went with a fishing guide, and it was a great trip. Jeff was very friendly, knowledgeable, and attentive to his customers. He did not mind sharing his fishing knowledge, showing us how to fish and what bait to use. We learned a lot from fishing with him. 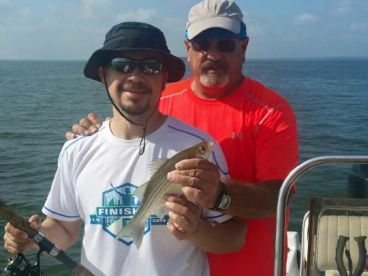 I look forward to fishing with captain Jeff again.